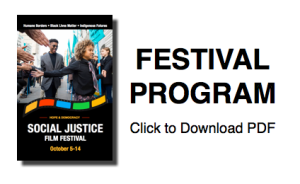 Join us for refreshments, several stellar films, and a lively panel discussion on worker justice, co-sponsored by Columbia Legal Services and Northwest Justice Project. East of Salinas follows an undocumented 3rd grader who dreams of becoming an engineer. As deportation and gang violence threaten his future, he begins to understand what it really means to be “born in Mexico.” Watch Trailer. This short film tells the story of three women’s painful experiences with pesticide drift — an increasing threat to farm workers’ health in Washington State. 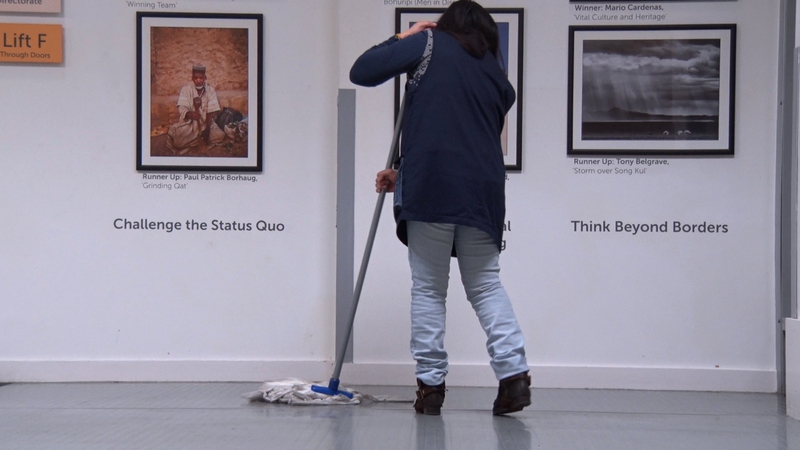 Limpiadores captures the struggles of the invisible migrant workers that make sure offices and classrooms are clean before professors and students arrive for their morning classes at some of London’s most prestigious universities.